Search Results for "young girl swimming"
Young Girl Swimming in Infinity Pool on Vacation. Slow Motion. 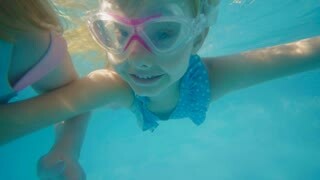 Young girl swimming underwater in pool. Happy diving teen smiling. Young Girl Swimming in the Sea, jumping on the waves - Thailand, Phuket. Slow Motion. HD, 1920x1080. 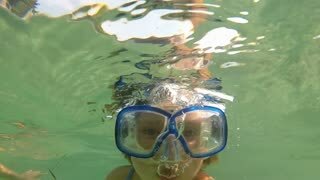 Young girl swimming underwater in goggles and watching fish and coral reef in sea. Woman snorkeling in ocean and looking tropical fish and coral reef underwater ocean. 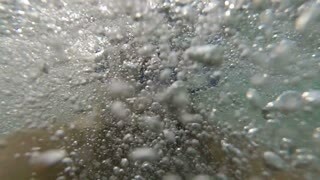 Young girl swimming with her face underwater in the sea, Amazon Bay at Marmaris, Turkey. 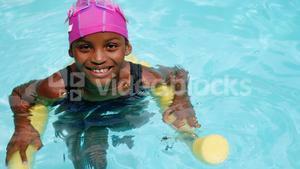 Child wearing black swimsuit having fun in the sea and underwater.